Sometimes a t-shirt just doesn’t cut it. With this high performance Nike polo, you’ll show your pride in being a flyGIRL but stay cool no matter where you go. 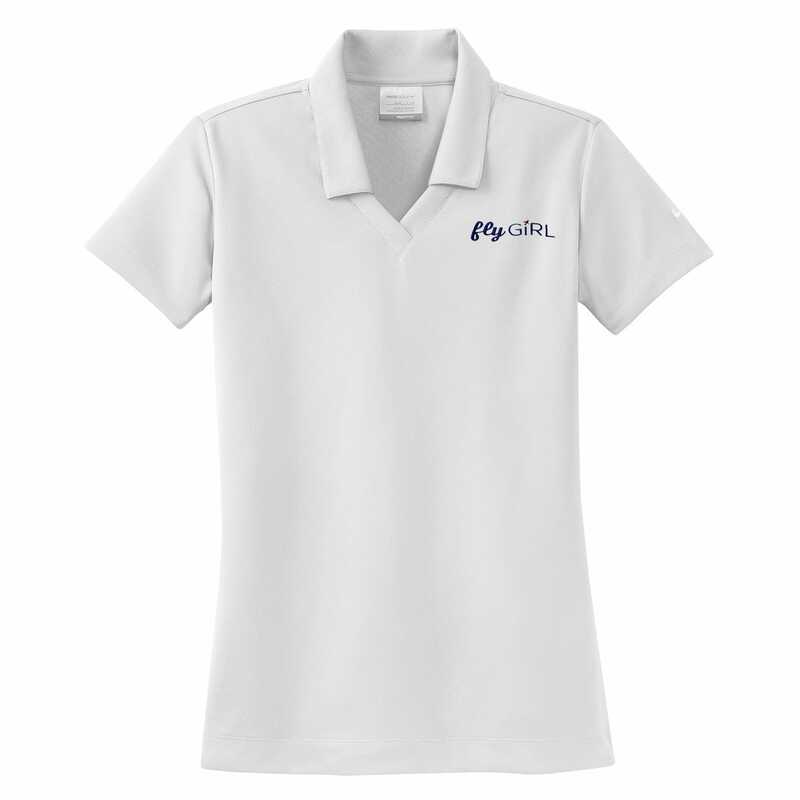 Specially engineered Dri-FIT fabric provides moisture management. Tailored for a feminine fit, the design features a Johnny collar and open hem sleeves. The contrast Swoosh design trademark is embroidered on the left sleeve. 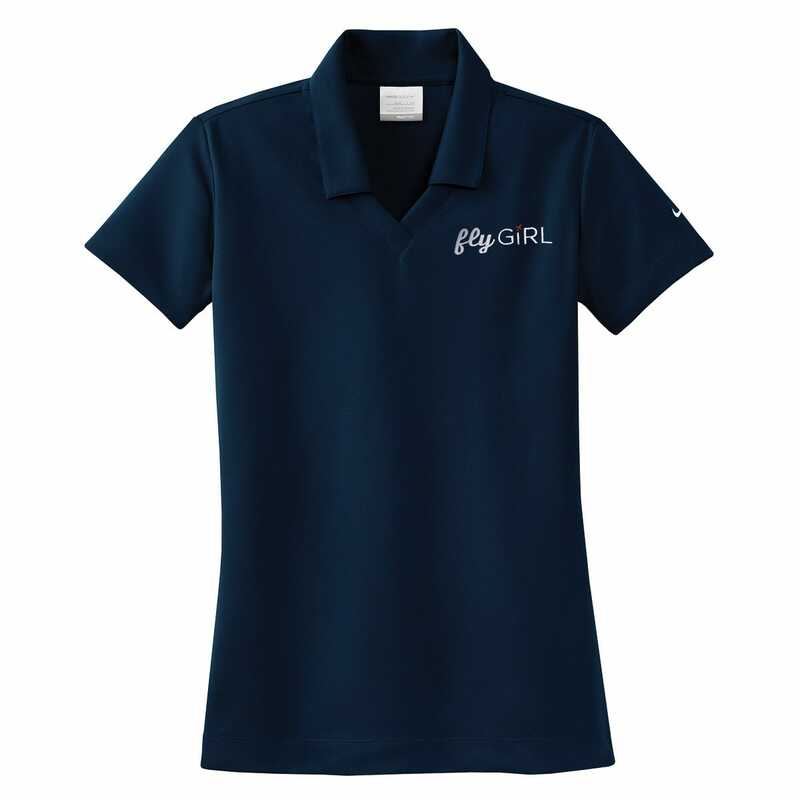 This pilot shirt has become a staff favorite at air shows. Made of 4.4-ounce, 100% poly material. Navy, Red, or White color.